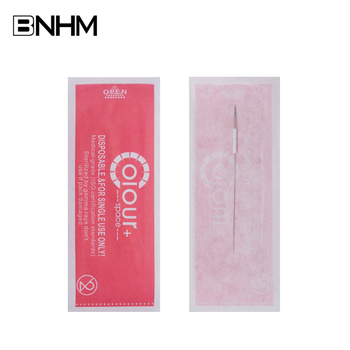 Foshan Bonahuimei Cosmetics Co., Ltd. is a professional manufacturer of permanent makeup and tattoo products for more than 10 years, whether you are wholesaler or retailer,we'll do our best to help you grow your business faster. 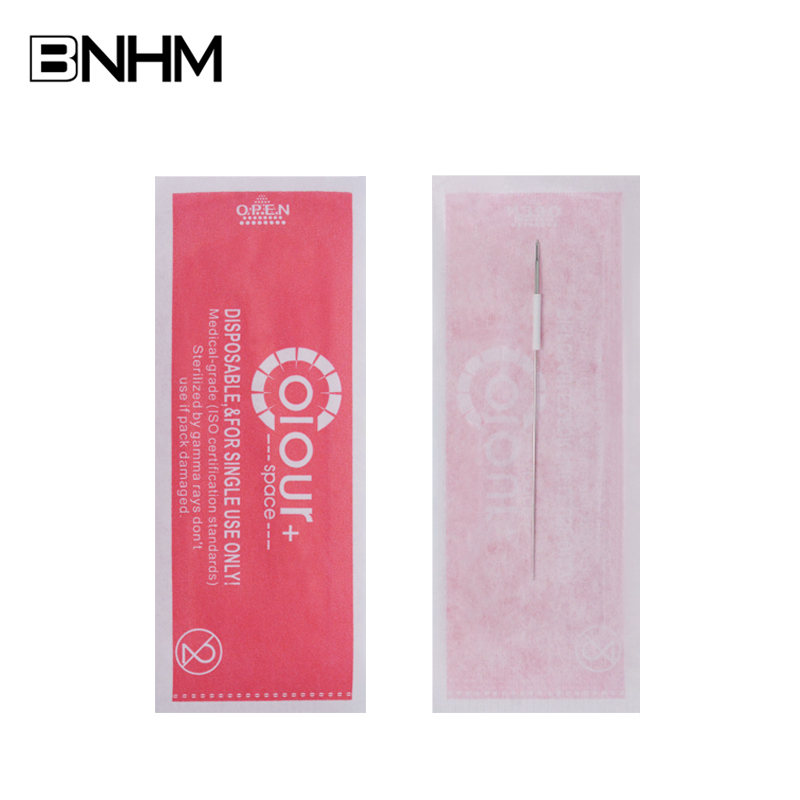 All kinds of tattoo products available in here with factory wholesale prices.We have good after-sale service. 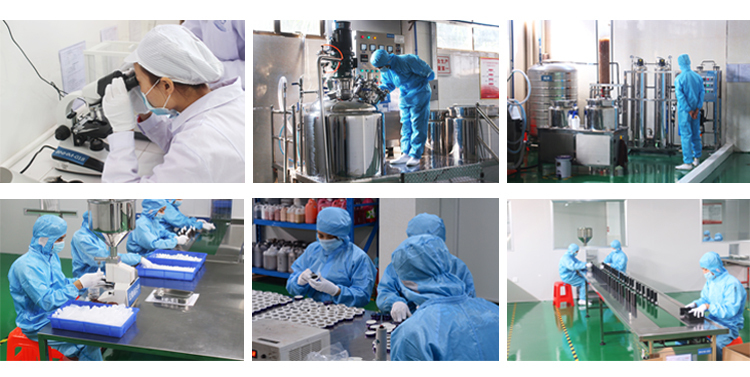 All of products are strictly tested by our QC and packed well before shipping.We'll offer tracking No.after send the goods and follow up until goods reach your place. 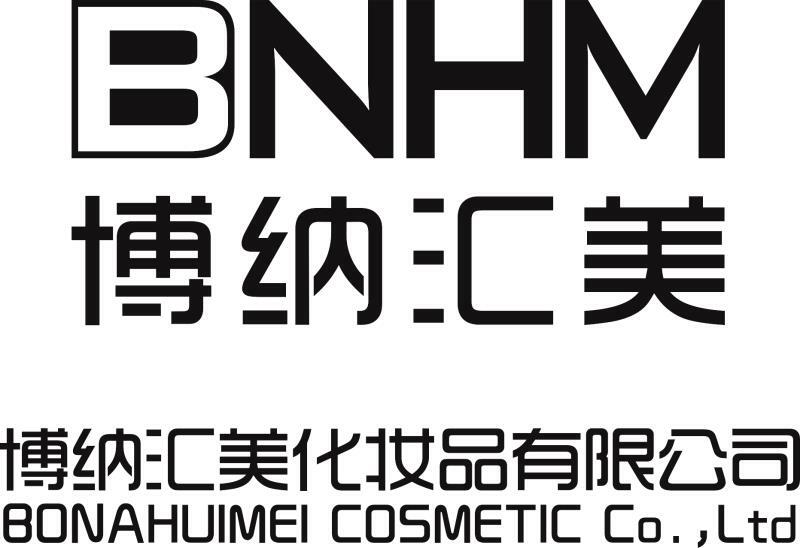 Foshan Bonahuimei Cosmetics Co., Ltd.
All of products are strictly tested by our QC and packed well before shipping. 1.Q: Are you trade company? 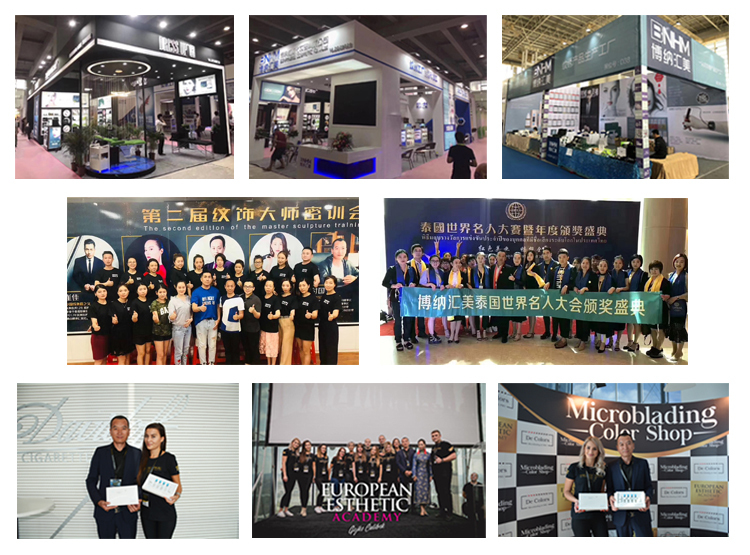 A: Yes, we have our own factory , we are specializing in Tattoo pigment for 20 years, and w believe that we can give you a competitive price. 2. Q: Can you accept OEM/ODM service? 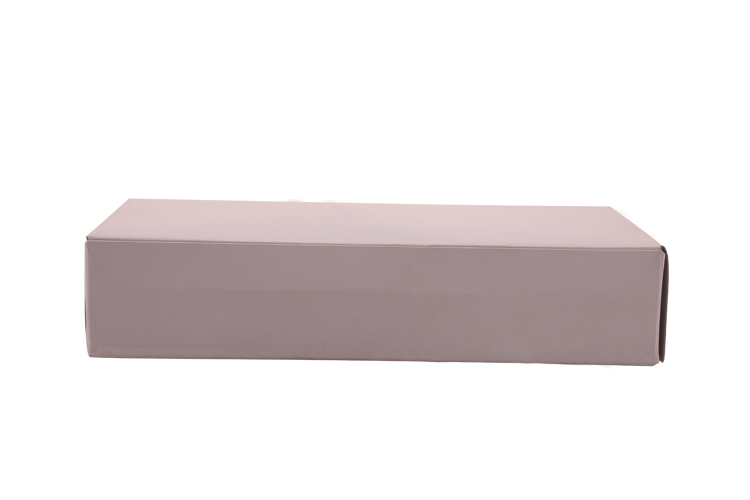 A: Yes, if your OEM order volume exceeds 10 liters, we can design your own logo and your own brand packaging for you; and it is very popular with advanced design team, OEM and ODM orders. 3. Q: Does the products have certificate? 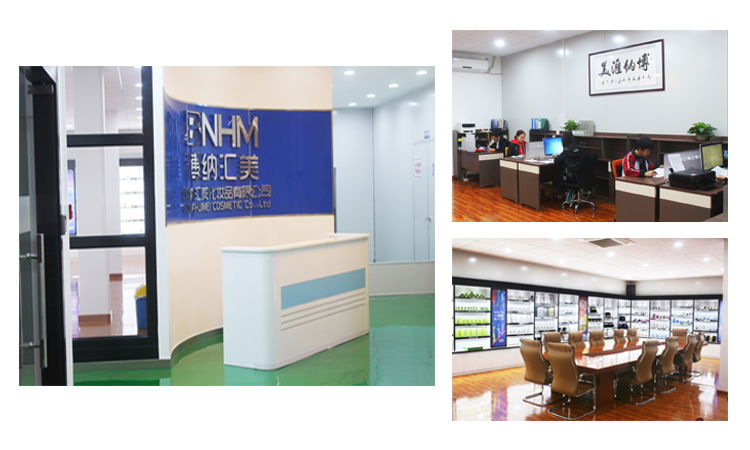 A: Yes, we can offer the SGS,FDA ,DERMA TEST certificated for you as to your requirements. 4. Q: Can we print our own brand for the tattoo pigment ? 5. Q: What's the shipping method? A: Our products could be shipped by Sea, by Air, and by Express. 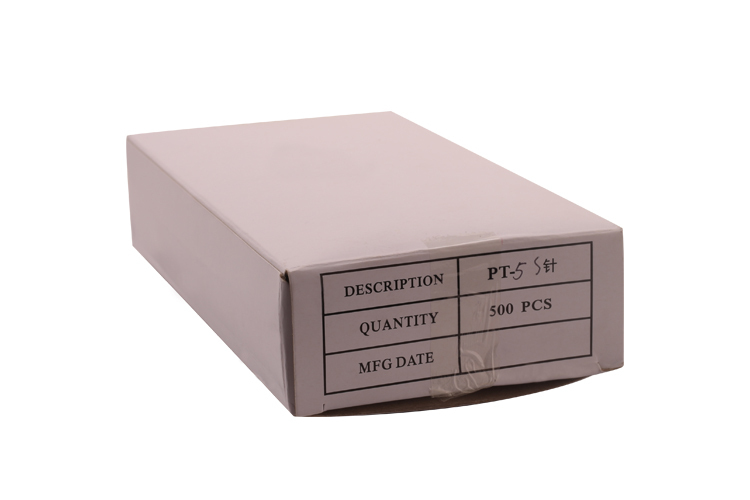 which methods to be used is based on the weight and size of the package, and with consideration of customer's requirements.